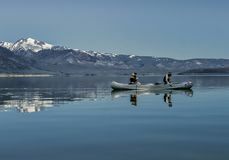 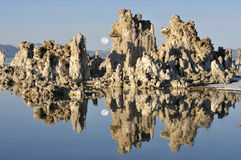 Mono Lake and the rising moon. 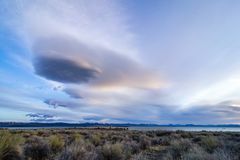 Eastern Sierra near Mono Lake Mono Pass Mountains Strange clouds at Mono Lake with the Sierra Mountains in the distance at sunrise. 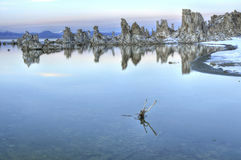 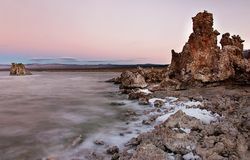 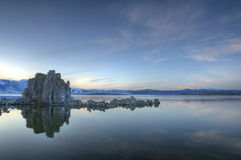 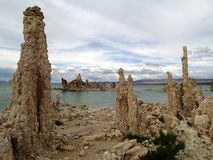 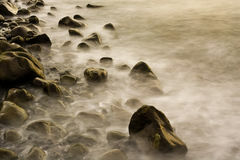 Tufa in acient Lake Mono - snow and winter - mountains Mono lake sunrise. 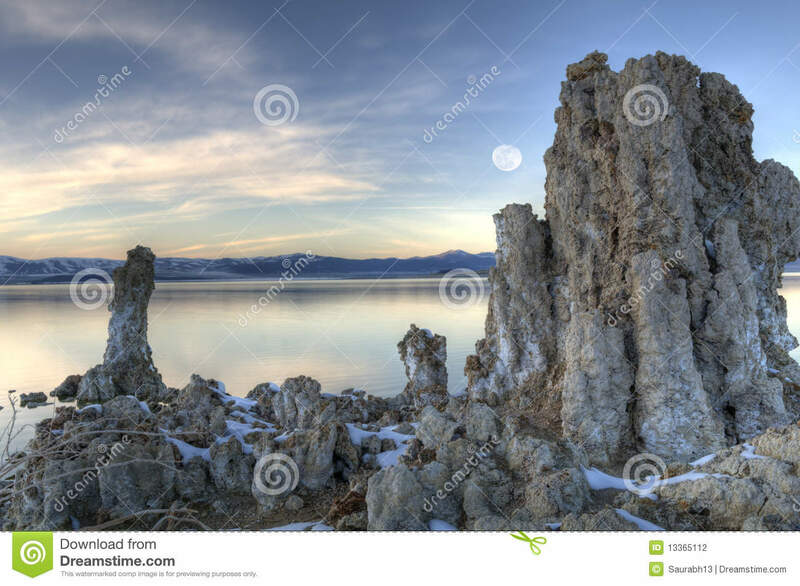 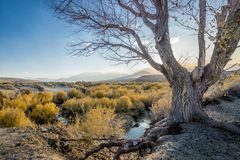 Mono lake Yosemite - USA America Mono Lake and mountains, California Mono Lake before Sunrise Dawn slowly lightens the morning sky bove the Tufa Reserve at Mono Lake, California.